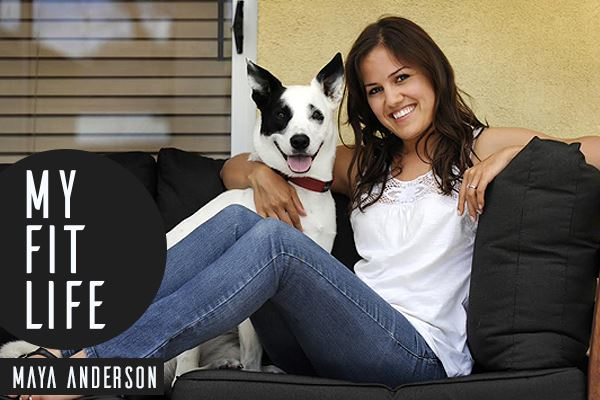 Maya Anderson is House Nerd, a blogger and freelance journalist in Perth. She’s obsessed with homes, renovations and interior design, and her Instagram account is A-M-A-Z-I-N-G. Plus, she’s into dogs AND exercise. Instead of focusing on lots of organised classes, she uses walking and running as a way to catch up with friends, plays sport with her husband and uses her workouts as a way to relax after a particularly stressful day.